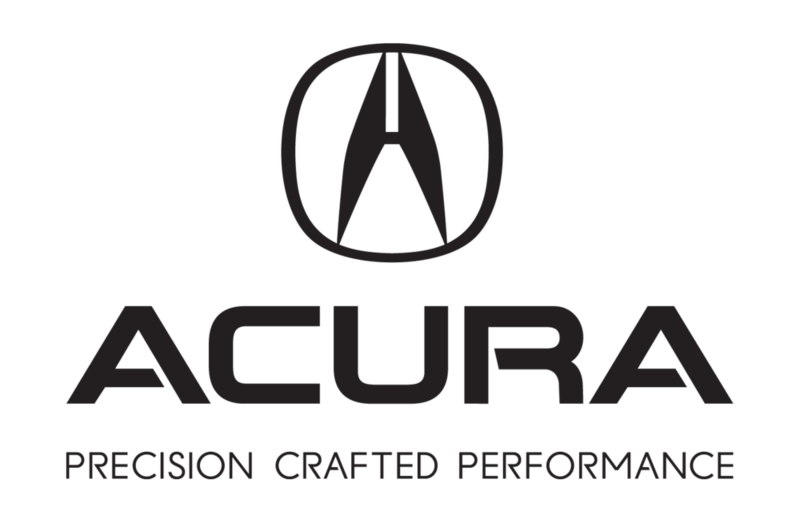 ACURA is the Presenting Sponsor of Fantastic Cinema 2017 and Premiere Sponsor of Kaleidoscope 2017! 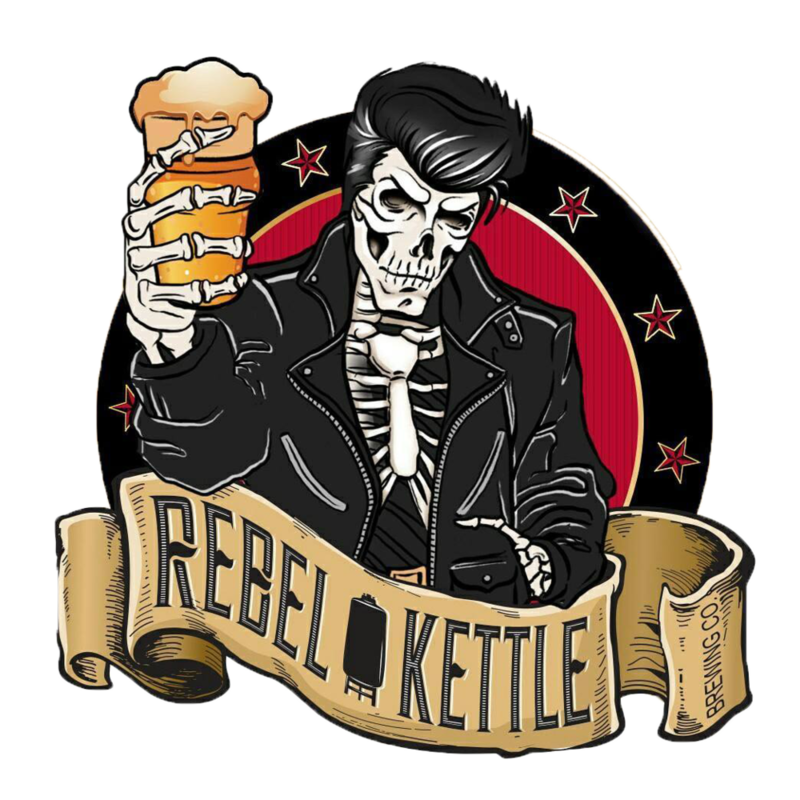 REBEL KETTLE is the Official Craft Beer of Fantastic Cinema 2017! The Film Society of Little Rock is a 501(c)(3) non-profit organization focused on providing innovative and unique programming and events that will engage the hearts and minds of audiences in the City of Little Rock, State of Arkansas, and the surrounding region. Our year-round programming includes two principal festivals; Fantastic Cinema and Kaleidoscope, as well as film series and individual screenings. Film Society of Little Rock proudly accepts entries via FilmFreeway.com, the world's best online submissions platform. FilmFreeway offers free HD online screeners, Vimeo and YouTube integration, and more. Click to submit with FilmFreeway.